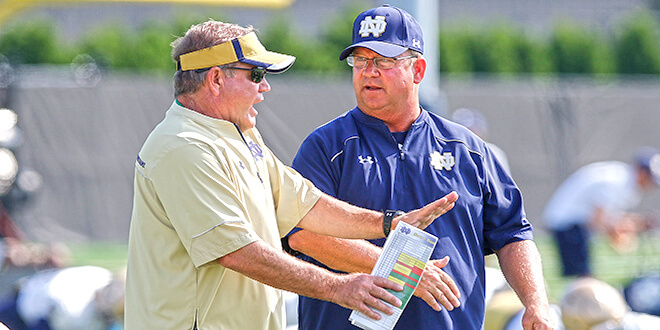 Coming off of a 4-8 season Coach Kelly promised to leave no stone unturned. 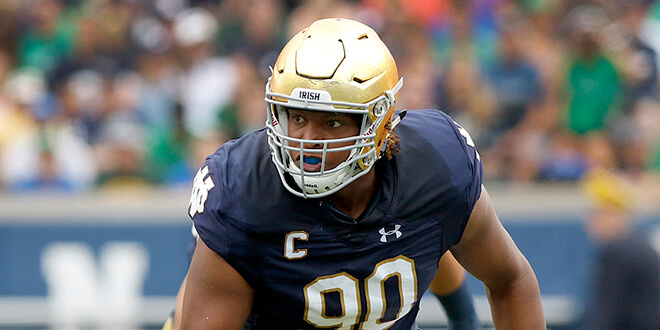 Part 1 of 3 is focused on the Notre Dame offense. 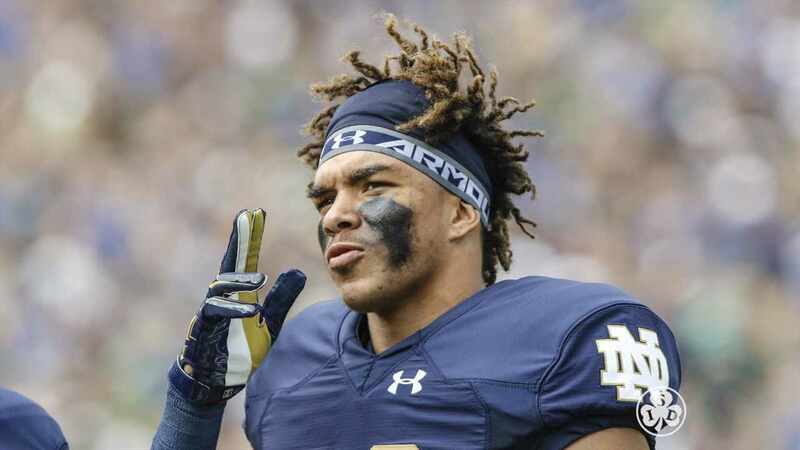 Notre Dame received a confidence boost against Army. The offense scored at will, the defense gave up 6 points and special teams was an asset. 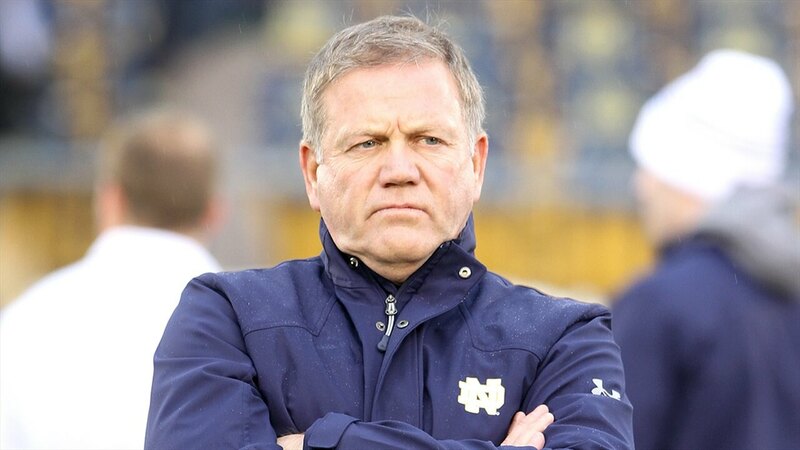 A season of valleys for Notre Dame has left Brian Kelly saying many of the same things at post-game press conferences. Until an identity is established, expect more of the same. 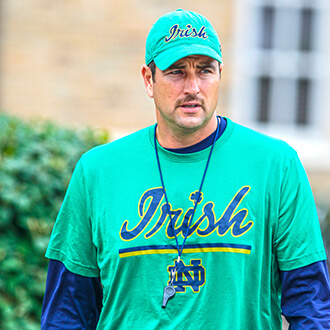 Lots of big-time defensive coaches have been tossed around for Notre Dame to hire, but there is a someone close to home who may be overlooked. 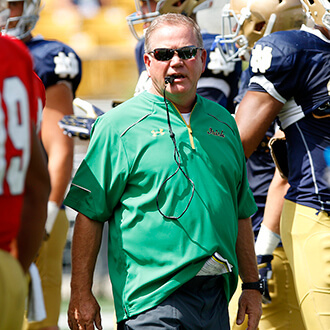 Notre Dame’s 2–5 record has amassed national attention and not the good kind. Many fans are ready for a reboot and think it’s time for a coaching change, but is that what’s best for the program? 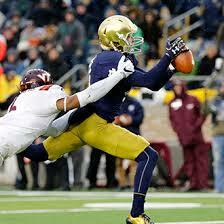 Is DeShone Kizer NFL Ready? 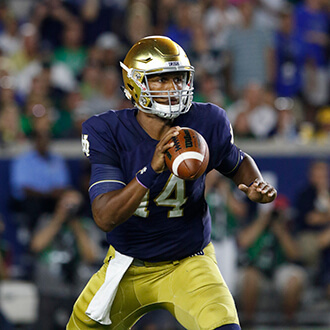 There’s no question that Notre Dame quarterback DeShone Kizer is very talented but is he ready for the NFL?